Design Application Specialist – We know the impact of details and advance preparation in the project design phase. 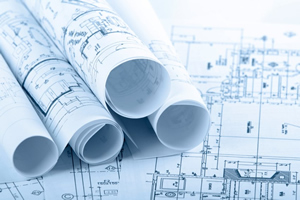 Our knowledgeable staff will work together with your architect or designer to ensure a smooth transition from pre-planning through project completion. 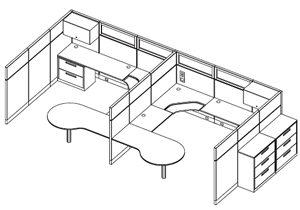 Drawings – We can organize the layout and design of your facility furnishings to provide you with final installation drawings and specifications for your project.